"I-I...." I couldn&apos;t speak I was so mind blown by this sudden offer! "I would love to!" I said smiling. "I&apos;ve been here for a year with no one to talk to! I would like to meet some people who have went through something like me." I told him. "Ok let&apos;s go." He ordered. We got to the Slender Mansion... It was huge!!! What if nobody likes me? I thought nervously. "They will enjoy your company, trust me!" Slender man reassured me. We walked through the door and everyone&apos;s eyes were on us in an instant! I looked around and panicked a little to myself. Slender man walked me over and then left. "Hi." 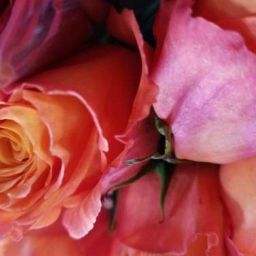 Someone called cheerfully from across the room, she then stood up, it was a little girl who held a teddy bear in her arms. "I&apos;m (Y/N)." I told her smiling back. She giggled and walked me over to the closest person next to me, he had long dark hair, a white sweatshirt, and a smile was cut into his face. "This is Jeff the Killer." Sally introduced us. "I know who you are!" He said quickly. I flinched away a little surprised by the sudden amount of hostility in his tone. "This is Hoodie, he doesn&apos;t talk." she told me. I smiled and walked away with Sally. 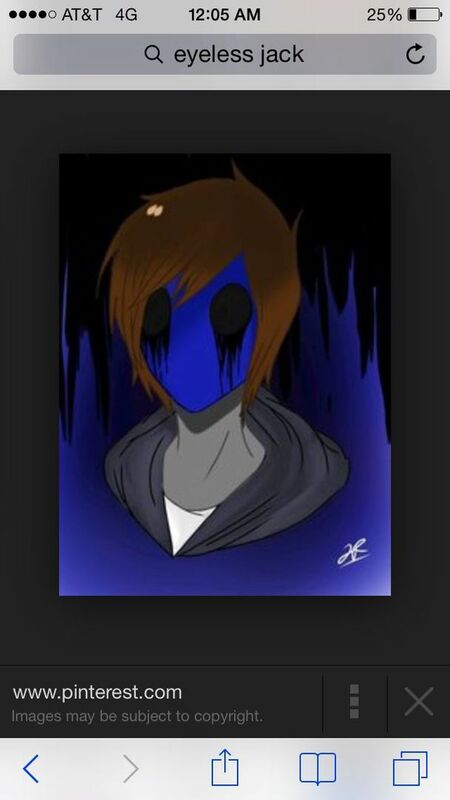 "This is Eyeless Jack," she said happily. "Jack, this is (Y/N)." She introduced me to him. "Well that&apos;s everyone!" Sally told me. "Wait...... there&apos;s someone else!" She whistled. "Hi boy!" I said happily laughing. He was REALLY heavy! 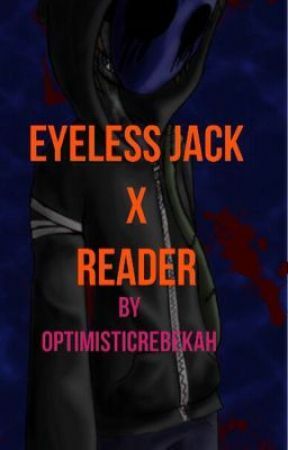 Eyeless Jack gave the dog a push to get him off me as though he had read my mind. "That&apos;s Smile Dog!" Sally told me while she stroked the dog&apos;s smooth coat. "Would you like someone to show you to your room?" She asked me. "Um.... yes that would be nice." I told her. "This is it, you can stay in here and make yourself at home, and I can stand outside the door and wait if you want to come back?" He offered. "Thanks." I said. he nodded and closed the door behind him. I could hear him lean against the wall as he waited for me to come back out. I smiled to myself, he was cute! And nice! I thought. Well this place is turning out to be pretty good so far! Guys, I know I know! I messed up on the x reader, I&apos;ve been apologizing I&apos;m sorry! Please quit complaining. Just keep reading, every new reader makes mistakes!